"It does a great job. 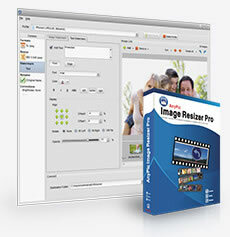 If you are looking for an image converter , it may be of help." "It is very easy to use. It is very effective in what it does. Supports 60+ image formats, including JPEG, BMP, TIFF, PNG, PSD, GIF, TGA, ICO, PDF, RAW and many others. Output Images with Highest Quality. PearlMountain JPG to PDF Converter can directly used for batch convert a large number of image formats such as JPG, GIF, PNG, BMP, TIFF and so on, into PDF file. You can easily combine multiple JPG images into one PDF file or convert each JPG file into a separate PDF file. Support JPG and dozens of most common used image formats. Batch conversion. Convert hundreds of images one time. 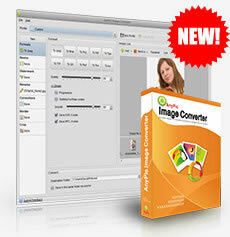 Support combine multiple images into one PDF file. Rich adjustment options: PDF compression ratio, page size, title etc. 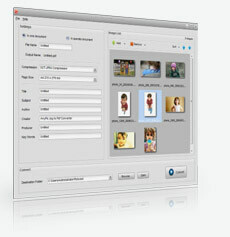 Allows you to resize, convert, add watermark to hundreds of images in batch mode. It supports the most popular image formats: JPEG, BMP, TIFF, PNG, PSD, GIF, TGA, RAW, and almost all image formats. Batch conversion. Convert and resize hundreds of images one time. Time-Saving Profile for web-use, E-mail, photo printing, Facebook, mobile phone, iPhone/iPod, ..etc. 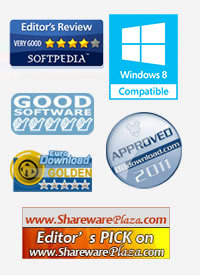 Support dozens of most common used image formats. Watermark for Image Copyright Protection. 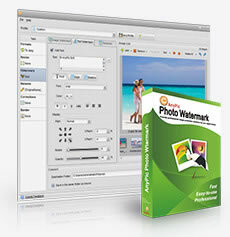 Protects your photo's copyright by adding image watermark, text watermark, logo to digital photos in batch mode. Watermark for image copyright protection in batch mode. Watermark Template - Save your time. RealTime Preview - What you see is what you get. Automatic, fast, easy to Use. © Copyright 2016 PearlMountain. All Rights Reserved.